Tanglecove is an acoustic duo made up of two songwriters who are also talented multi-instrumentalists. Dave Panting is a long time member of the music scene in Newfoundland, where he has performed and toured with Figgy Duff, Rawlins Cross, The Irish Descendants and is well known as a composer and studio musician. Dan Rubin spent several decades performing and touring out of British Columbia with groups that included Flying Mountain, New Earth and Rubin Dan and the Giant Clams. Since moving to the east coast in 2002 he has become a fixture on the local scene as a performer, producer and music promoter. 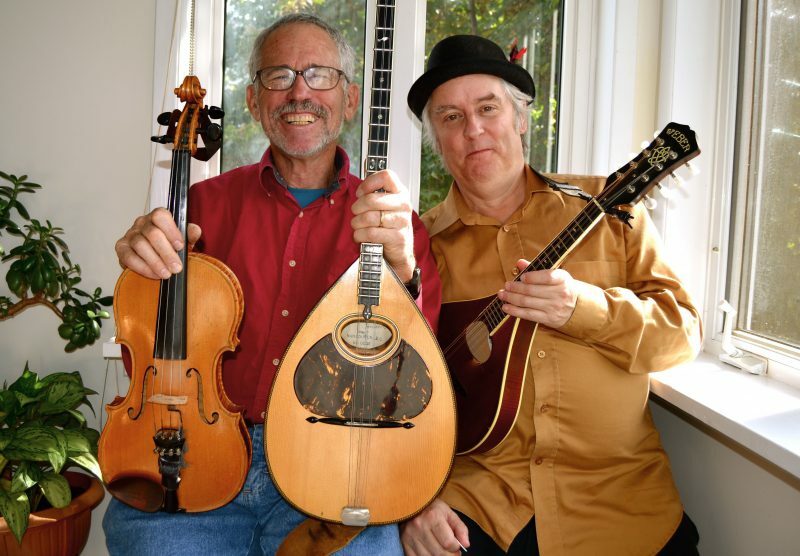 Since 2007 Tanglecove has recorded three album of original fiddle tunes, songs and live performances.